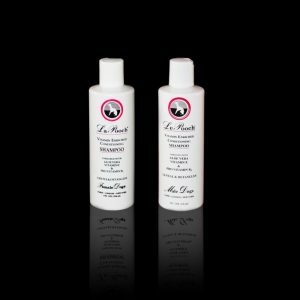 Keep your dog’s ears healthy and clean with our powerful, patented Pooch Botanique MedAcetic Ear & Skin Cleanser. 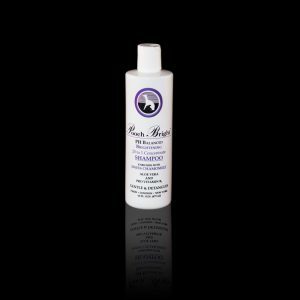 Formulated with 1.25% boric acid and 1.25% acetic acid, this tough but soothing cleanser alleviates a wide range of ear ailments. Anti-fungal and anti-bacterial, it quickly tackles wax build-up, dirt, and mites. Although designed for routine ear cleansing and drying, this product can also be used on external lesions and wounds. Apply a few drops to the infected ear or on the skin 2-3 times a day to kill the root of the bacteria. If your pet has a yeast infection in the ear or ear infection, use for about 1 week, 3 times a day for the best results. 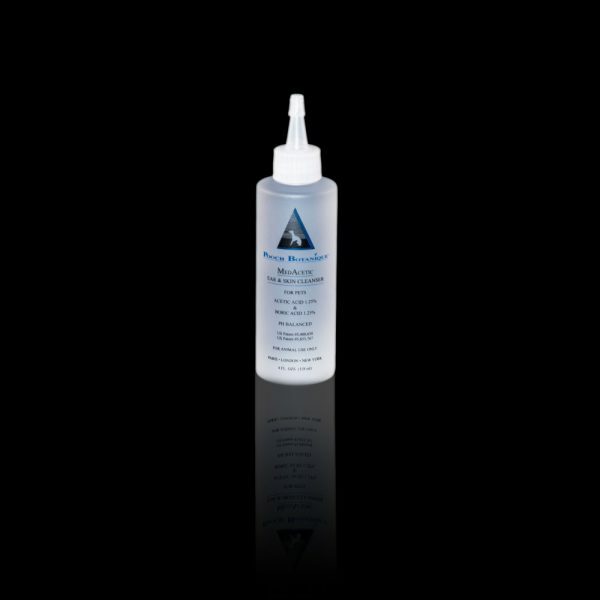 You may use this for any bacterial issue in the ear or on the skin. 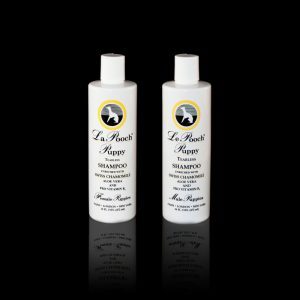 Developed in the south of France by chemists and elite pet industry professionals, Les Poochs shampoos, crème rinses, and bathing products are made from the finest ingredients around the world.